There are SO many posts that I’ve been loving this month, it seems as though everyday I was finding another one and noting it down to put in to this list. There are a few that have been featured in these posts before, but I’m not going to make a conscious effort to not include them because if you love a post, you love a post. I think my favourite content creators might become apparent through these posts but I’m also discovering a lot of new favourites and bloggers I might not have read before, so I love collating these posts. I can’t remember if I’ve ever featured Robyn in one of these posts before, I think I must have because I love how original her content is and she’s just a really cool person. I’ve been enjoying keeping up with her Burton Babes series so much, it’s such an original idea and she’s absolute killed it. She’s done the Corpse Bride (one of my favourite movies), Edward Scissorhands and Coraline. Coraline is definitely my favourite of these looks, probably because Robyn looks eerily like her. Another of Robyn’s posts that I’ve been obsessed with is the one about her favourite murders. I’m fascinated by serial killers so this was one of the best posts I’ve read all month, and if she doesn’t turn it into a series she will be getting a handwritten letter of complaint from me. I’ve not actually read many of Anne‘s posts, but one of them popped up on my Twitter a few weeks ago and I was instantly intrigued. She writes about her irrational fears, which I’ve since discovered is something I’m extremely interested in. I don’t wanna know about why you’re scared of spiders, I wanna know why you’re scared of grass, like Anne is. I was laughing a lot throughout reading this post, and I just feel like everyone should write a post like this just to curb my curiousity and give me a giggle. I absolutely LOVE Beth, she’s one of the nicest people I’ve ever spoken to and I love seeing her name come up in my mentions or my comments. The post I’ve been completely obsessed with is her showcasing some Stella & Dot jewellery, and the reason I’m so obsessed with it is because of her photography. I mean….Wow. It’s honestly breathtaking, her editing and the slightly fuzzy quality of the photos make the entire thing feel so cosy, if that makes sense. I keep going back to it just to admire the photos, I cannot get enough of them. All the pieces included are beautiful and that chunky jumper is now on my wishlist. 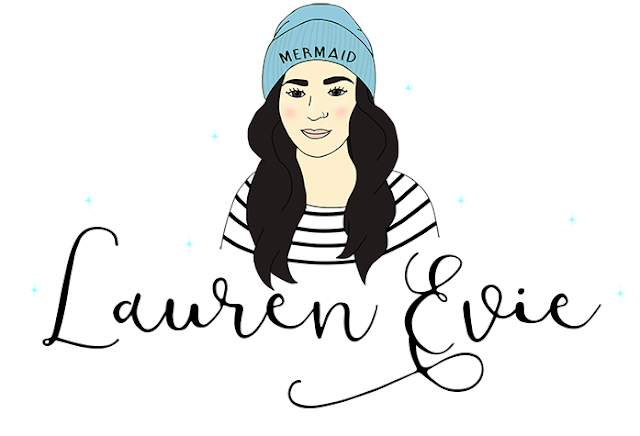 Oh look, it’s one of my absolute favourite bloggers, Lauren, again. 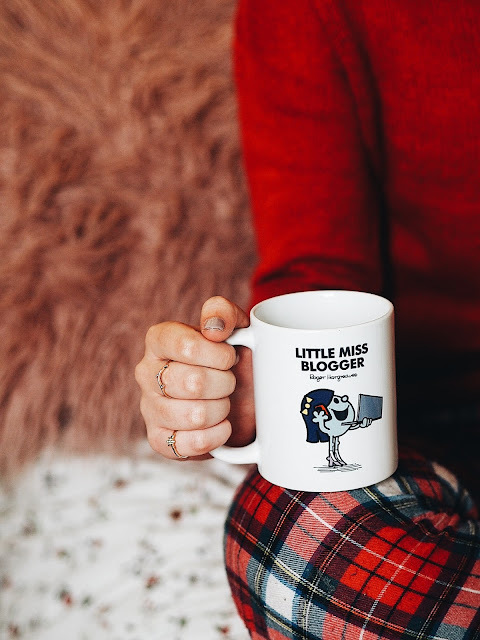 Lauren has been smashing Blogtober this year, and I feel like her post ideas always put me to shame because she creates some of the most amazing content. My favourite post of hers this month is about her impulsive tattoo and why she doesn’t regret it. As someone with 4 tattoos, all moderately impulsive, this post really resonates with me. She talks about why she thinks it’s totally fine to not have a really deep meaning behind your tattoos, because the tattoo itself is a meaningful act. None of my tattoos have really deep, personal meanings behind them, so to hear someone else put what I’ve been thinking into words made for such an incredible read. 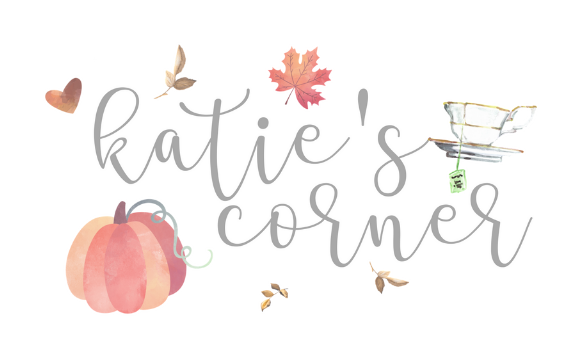 The final post I’ve been loving this month is one by my soul sister and one of my best friends, Katie. I remember her talking about a post about the unspoken issues with blogging, and when she published it I was so excited to hop over and give it a read. 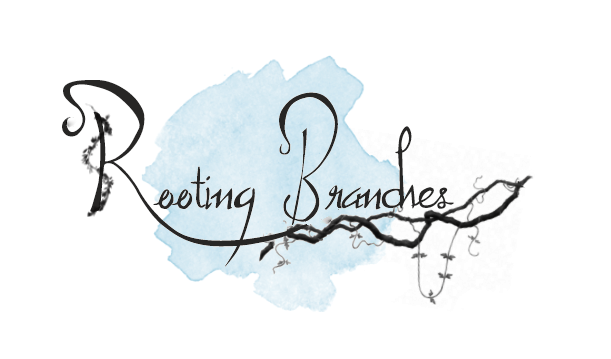 I don’t want to give anything away here because I want everyone to go over and read it themselves, but I think it’s going to open up a conversation about some of the worse issues within the blogging community, and hopefully put an end to some of the more awful goings-on. What posts have you been loving this month?